With some advertisements and several leaks of their upcoming flagship, the OnePlus 6T is indeed garnering a lot of interest. For existing OnePlus 3/3T users, the question to upgrade to the newer phone will be on the cards. Why ponder over this question alone, when we can help you out? 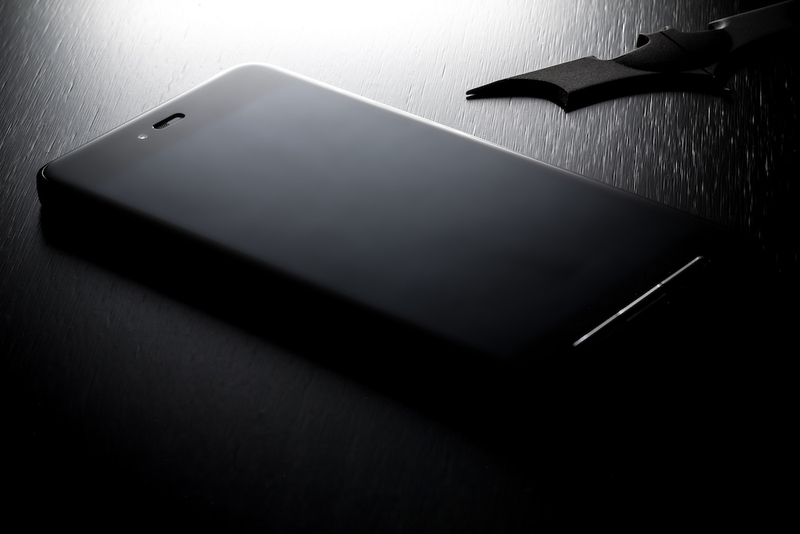 Here, we take a look at the strongest reasons one should consider, while considering the upgrade. A fingerprint reader under the screen! The fingerprint reader is one of the most appreciated features by users. They have evolved to become very fast, allowing you to unlock your smartphone in an instant. The good news is, a fingerprint reader directly integrated into the screen could be incorporated on the OnePlus 6T. 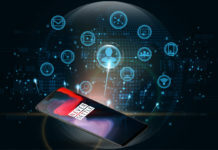 Thus, the 6T could offer a technology that is almost unprecedented at the moment, especially at the competitive price point at which the device will be marketed. If bezel-less means embracing the notch, then so be it. The OnePlus 6T display will house what has become known as a waterdrop notch. The recent leaks and advertisements give us an idea of the design of the OnePlus 6T. OS and app designers are working around the notch. The OnePlus 6T is will most likely sport a 6.41-inch OLED display (compared to 6.28-inches on the OP6) with a resolution of 2340×1080 pixels or a density of 402 pixels per inch. This is a nice bump over the 3/3T, which sported a display of 1920×1080 pixels on a 5.5-inch AMOLED panel. The OnePlus 6 is one of the most powerful smartphones you can find on the market today, with Snapdragon 845 processor and the Adreno 630 graphics chip with 6 or 8 GB of RAM depending on the model. The OnePlus 6T will keep the same datasheet. So we shouldn’t have any unpleasant surprises on this side. The Snapdragon 845 remains one of the best processors of the moment. That will be a significant upgrade from the Snapdragon 820/821 which powers the OnePlus 3/3T. The same applies to the camera. 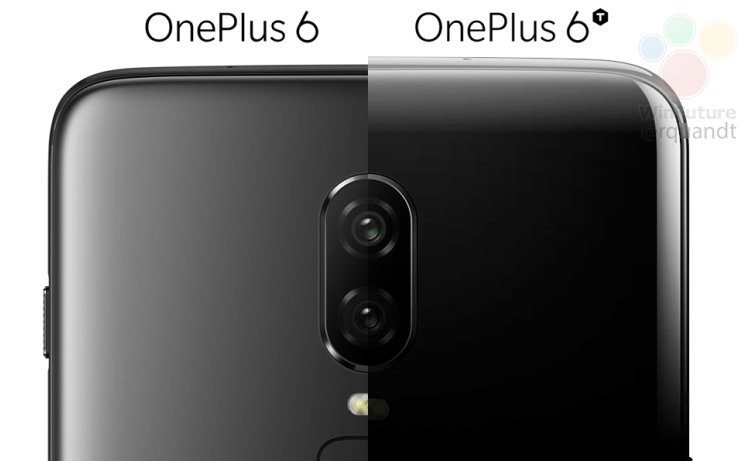 OnePlus should not change its 16 and 20-megapixel sensors from the OnePlus 6. 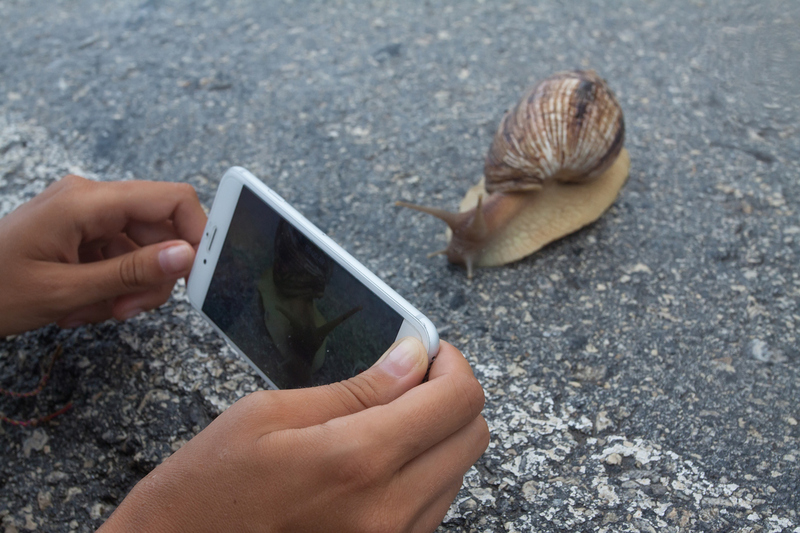 The Chinese manufacturer could offer a software update to improve the photographic experience. 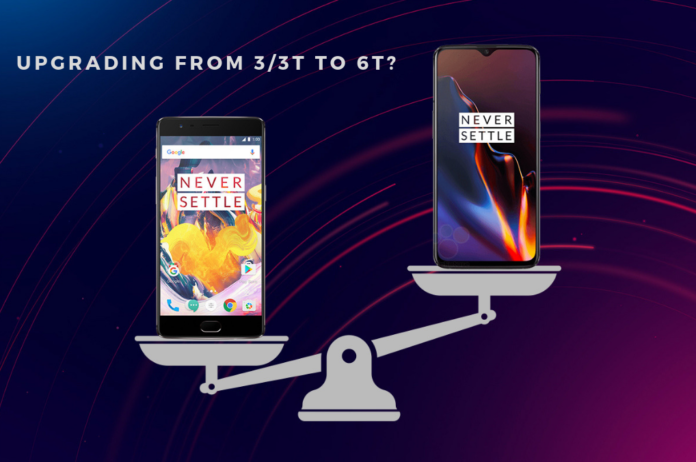 The good news is that OnePlus will most likely offer a bigger battery on the 6T than in the OnePlus 6. That should be enough to keep your fingers crossed for longer battery life. OnePlus has been great with timely updates so far and even the 3/3T are promised updates to Android Pie. However, that might be the last major OS update those phones enjoy. The newer 6T, surely will enjoy at least 3 more major updates if we go by the same yardstick. 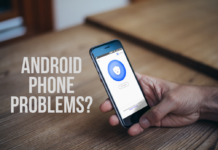 Not to mention security patches, which might not be a given for the older 3/3T models. Metal phones have been around for a long time but glass is the next step of evolution in smartphone design. The OnePlus 3/3T both have metal bodies but the 6T will have a glass body, which feels more premium to hold and offers better connectivity. Since the ownership experience for a flagship device begins with the look and feel, the 6T certainly is worth paying the extra moolah for. In a recent interview, OnePlus CEO said that the OnePlus 6T will not have wireless charging nor official IP waterproof rating. 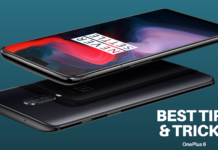 However, the above points make it clear that there are more advantages to be had by upgrading to the OnePlus 6T if you’re an existing OnePlus 3/3T user.